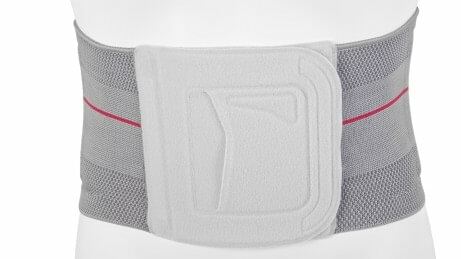 In case of back pain, for example due to signs of wear, the orthosis ensures proper posture and provides active relief for your lumbar spine. That helps release tension and alleviate pain. A massaging, breathable support also promotes blood flow and muscle function. You can put the Lumbo Sensa on in just a few steps and it is comfortable to wear, even over longer periods. 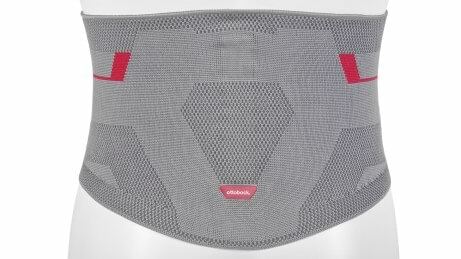 The Lumbo Sensa Women is adapted specifically to the female body and women's pelvic shape. 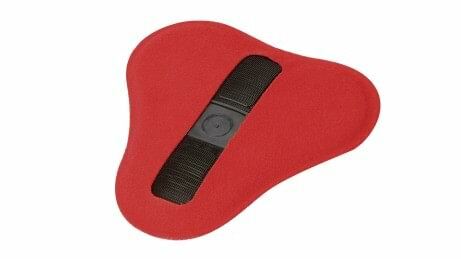 A massaging, breathable pad promotes blood flow and muscle function. Comfortable to put on thanks to the continuously adjustable closure with large grip pocket. Thanks to the special knitting method, it adapts to the individual shape of the back. You can put the back orthosis on yourself in a few simple steps. The continuously adjustable closures with pocket grips are especially practical here. Furthermore, the anatomical cut of the orthosis makes it slim and inconspicuous under clothing. The Lumbo Sensa is very skin-friendly. Antibacterial fibres integrated into the knitted fabric effectively reduce the growth of bacteria to inhibit odour formation. The functional fibres absorb moisture and wick it to the surface of the knitted fabric, where it evaporates quickly. The three-dimensional flat-knitted fabric makes it comfortable to wear. 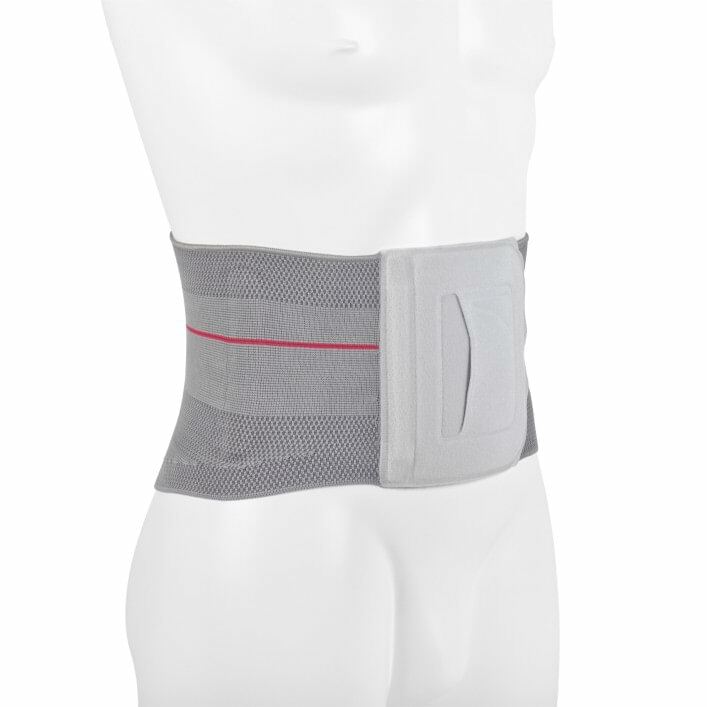 It adapts perfectly to the body so that constrictions and unpleasant pressure points are avoided. In addition to the straight form, the Lumbo Sensa is also available in a version developed especially for the female anatomy, the Lumbo Sensa Women.